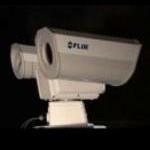 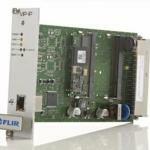 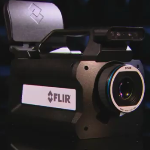 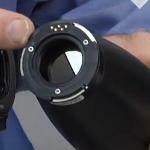 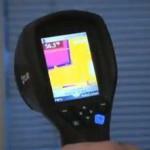 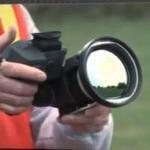 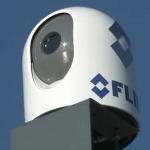 This video shows MLS- / MS-series thermal imaging cameras from FLIR. 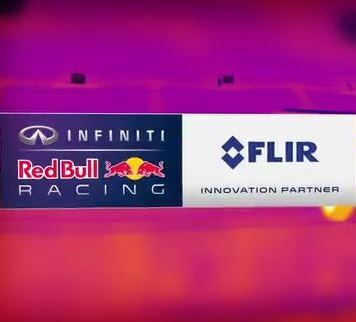 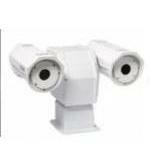 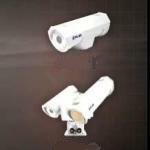 FLIR Systems markets a full range of thermal imaging cameras for the most demanding marine applications. 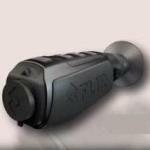 The new FLIR MLS- / MS-series thermal imaging camera gives every boater the power to see clearly in total darkness.